2017 was a trend for bezel less smartphones and looks like it’s not over yet. 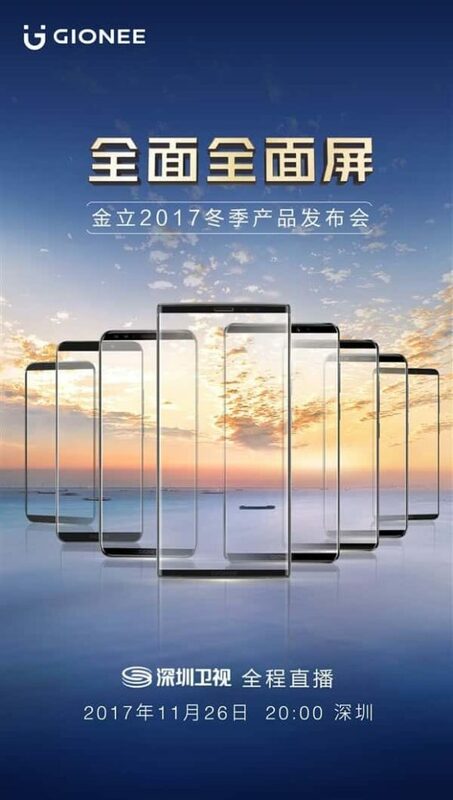 A new news indicates Gionee will launch 8 bezel less smartphones in this month. Gionee has already launched Gionee M7 and M7 Power (aka Steel 2 Plus in other markets) smartphones this year in September which have the full-screen design. New rumours have also suggested Gionee is working on a number of smartphones like the F6L and F205. This news comes from Chinese social media platform Weibo where Gionee shared an image of an invite scheduled on November 26. The invite mentions that Gionee will be launching the 8 devices in the event which will be live streamed in China on Shenzhen Satellite TV. The invitation also bears the frames of the 8 to be released smartphones. They all have a different design, but all follow the Bezel less trend. The frame of the smartphone at the front almost looks the Galaxy S8 Note with sharp corners. A report from Android Headlines suggested that the bezel less smartphones are going to be the Gionee M7 Plus, Gionee M2018, Gionee F6, Gionee S11 and S11 Plus. 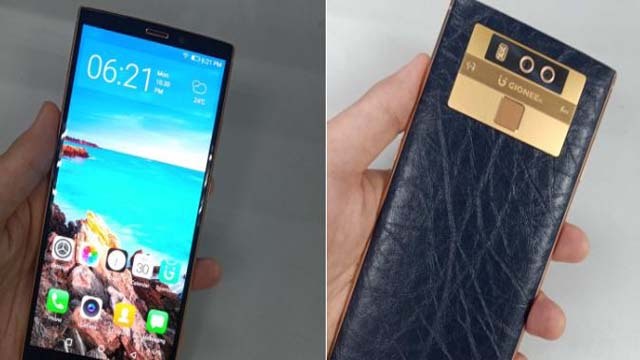 Recently renowned leaker Evan Blass shared an image of the Gionee M7 Plus smartphone. The Gionee M7 Plus and M2018 are like to be in the high-end segment with specs like 6 GB of RAM and 64GB of internal storage. The Gionee F205 was also recently spotted on GFXBench with inch multi-touch display with a screen resolution of 1440 x 720 pixels, MediaTek MT6739 chipset coupled with 2 GB of RAM and 16 GB of internal memory. It offers an 8 MP camera on the rear that can record 4k videos and a 5 MP camera on the front. The Gionee F6L was also spotted on GFXBench featuring a 5 inch 18:9 aspect ratio HD display, powered by MediaTek MT6739 chipset coupled with 2 GB of RAM. Likewise, the Gionee S11 and S11 Plus have been spotted both in GFXBench and TENAA with an 18:9 aspect ratio display. Both are powered by MediaTek MT6763 and Helio P25 chipsets.The Gionee M2018 is also rumoured to have an 18:9 aspect ratio display. 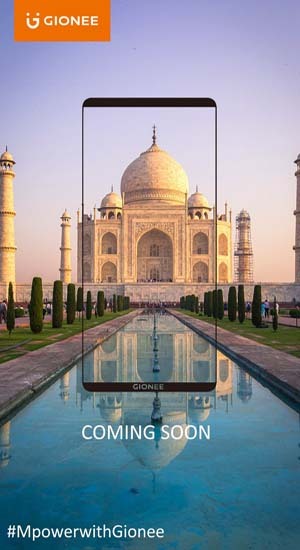 Gionee is also teasing the M7 Power in India. All the smartphones are likely to have an 18:9 display and run on its own Amigo OS on top of Android 7.0 Nougat. 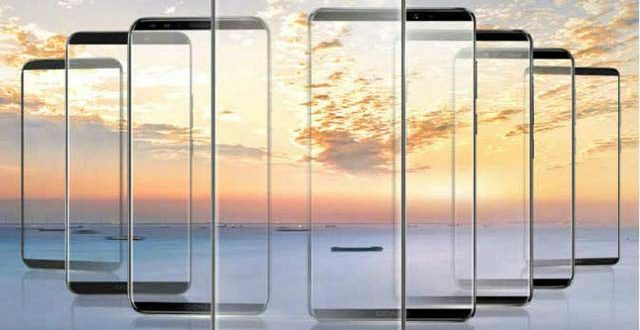 There is currently no additional news about the price and availability of these 8 smartphones. By launching these, they are likely targeting their Chinese counterparts like OPPO, Gionee, Vivo and even OnePlus.